Traditional Rug Hooking with Joani Range-Douglas at the historic Chester Inn this summer. 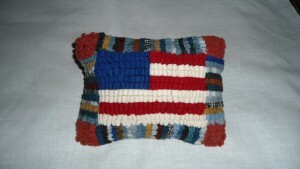 American Flag Pillow project – Make a small American Flag pillow while learning the art of Traditional Rug Hooking. The class includes all supplies and tools required to finish the project. The fee best online casino is $25.00 for the class and supplies. The kit includes: frame, rug hook, linen backing, cut wool strips, pillow back and finishing material. 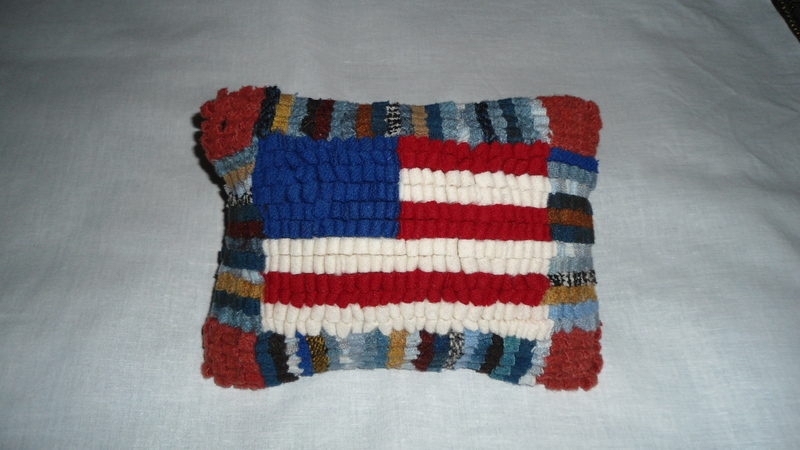 Pillow size is approximately 8” x 5”. If you”re interested in signing up, please contact the Heritage Alliance at 423-753-9580, or by email at info@heritageall.org. 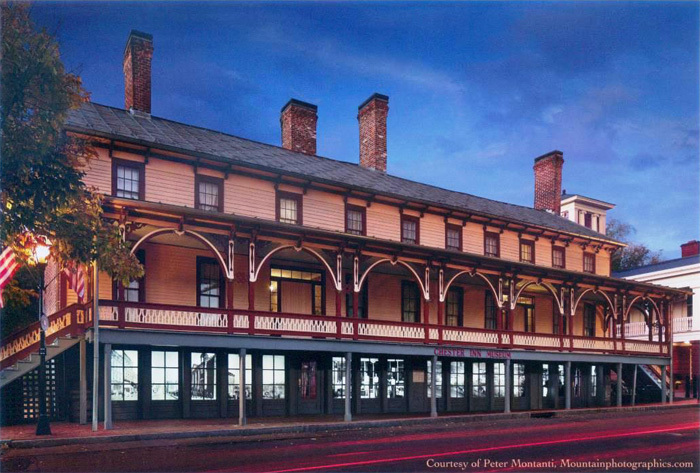 The Heritage Alliance is in need of volunteers to help out at the Chester Inn Museum this coming summer. We’ve added a new day to the 2015 season, and the museum is now open on Mondays. We’re looking for volunteers to help out with two-three hour shifts on Sundays and/or Mondays starting in May. 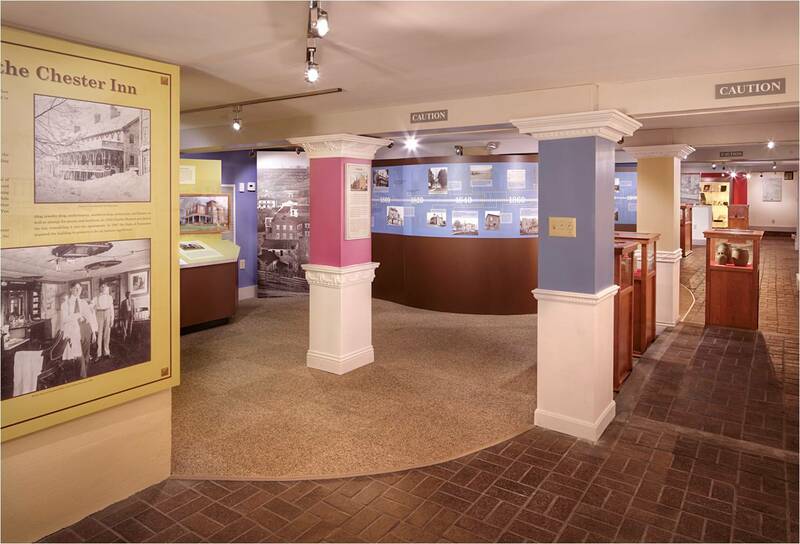 Volunteers would serve as docents and would help welcome guests, work at the front desk, answer questions, online casino and lead visitors upstairs on tours of the Inn’s original parlor and dining room. Anyone interested in volunteering will take part in a docent training session at the museum. If you’d like to be a part of local history in Jonesborough’s oldest commercial building, please contact the Heritage Alliance at 423.753.9580, or email us at info@heritageall.org. The Chester Inn Museum is a State Owned Historic Site Operated by the Heritage Alliance of Northeast Tennessee and Southwest Virginia. 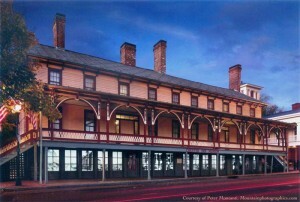 The operation of the Chester Inn is partially funded under an agreement with the Tennessee Department of Environment and Conservation – Tennessee Historical Commission. For more information on the Heritage Alliance and the Chester Inn Museum, please visit our website at www.heritageall.org. The Winter 2015 edition of The Link is now available for viewing. Check it out to learn more about the latest A Military Life display, the historic trench mortar in the Jonesborough/Washington County History Museum, preservation progress in the College Hill casino online African-American cemetery, and a new photo project for the old Jackson Theatre. All this and more in the Winter 2015 edition! Click here to view it now. In combination with the Chester Inn State Historic Site and the Oak Hill School Heritage Education Program, Heritage Alliance resources, programs and services provide the state’s most in-depth glimpse into Tennessee’s first town. Copyright © 2005-2013 Heritage Alliance. All Rights Reserved.